Start from Bordeaux, one of the world’s undisputed wine regions. 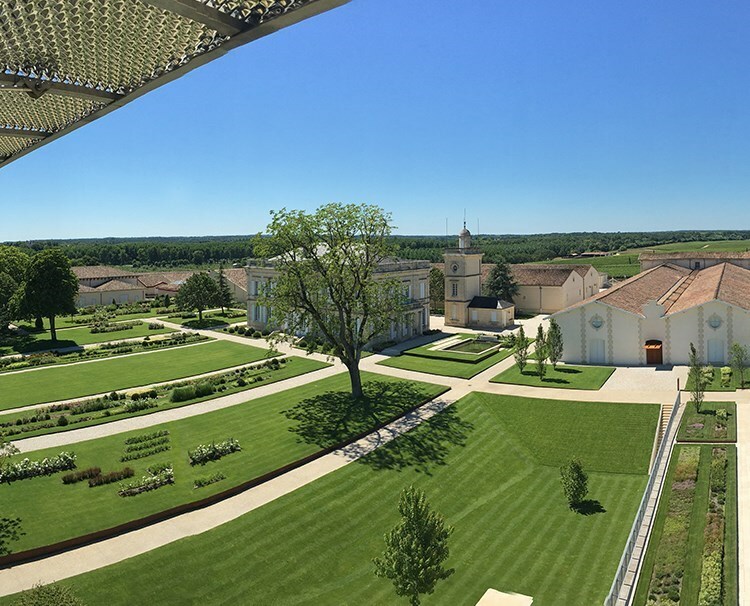 Iconic châteaux, timeless vineyards and delicious wine tastings are plentiful as you visit Cadillac, Pauillac, Saint-Émilion and Libourne. Be treated to an exclusive experience in Bourg, featuring live French music, dancing, wine and hors d'oeuvres. This trip is a must for anyone interested in the best of French culture, lifestyle, wine and food. 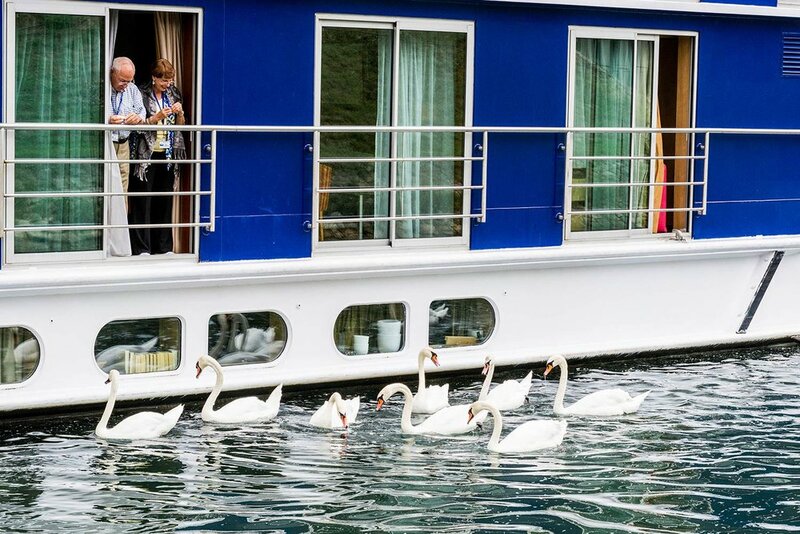 Enjoy the sweet life aboard AmaDolce. Your experience starts in your elegantly appointed stateroom, where Entertainment-On-Demand and soothing bath and body products bring you the ultimate in comfort before your cozy bed envelops you in sweet dreams. Warm caramel and honey-colored tones adorn the room while a French balcony—available in most staterooms—allows you to indulge in scenic views. Follow your nose to the Main Restaurant or clink glasses in the bar, where rich, chocolate-hued woods bring beauty to the backdrop of your every craving. The Chef’s Table specialty restaurant is the cherry on top of an already exquisite culinary experience on board that includes lunch and dinners paired with unlimited wine, beer and soft drinks. And should you wish to stay active, a Sun Deck walking track, fitness room and a fleet of onboard bicycles are ready and waiting to assist you on your wellness journey.